Traditional, proprietary infrastructure has its uses, especially when it comes to business critical applications. But for new and innovative technology, your existing systems might not make the cut – they might need a little help. 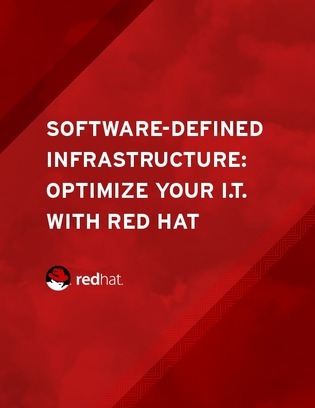 That’s where software-defined infrastructure comes in. Plus, access case studies from companies like yours to see the impact that software-defined infrastructure had on their IT and business’s success.